At our house, we take home security very seriously. We live in a secluded rural area and when it's dark, it's really dark. We moved here almost 5 years ago. It was so dark at night, it made me nervous. We had a scare with intruders right before Christmas and it was too much. We saw their flashlights through the living room window. It was so scary. We live in a very quiet area so I knew flashlights on the side of a mountain after midnight was not something normal. We called the police, when they showed up they said to protect our family the best we could. They checked the property and the people were gone. We decided we needed lights. The power company put in 2 light posts with the dusk to dawn lights. They light up the majority of our property but we still have a few dark spots. Sansi has helped us with the rest. We have reviewed a few of their amazing lights. We have never had a problem with them. Easy to install and operate. They have a very long life with zero maintenance. The bright lights are on the top and the motion sensor is at the bottom. The way the motion sensor pivots it makes it so eay to aim it in the right direction for picking up on moving creatures. Human or animal, we want to make sure we see them. Living so far out in the mountains, we have so much wildlife that catches our motion sensors. It's really cool to see what critters are hanging around. 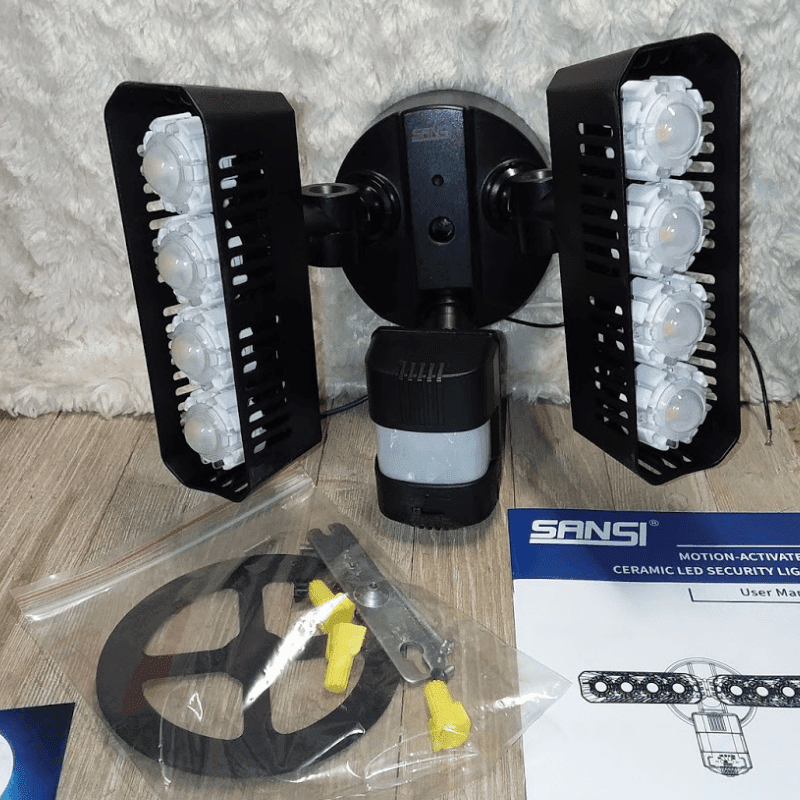 Our latest light is the Sansi Upgraded 36W LED Security Light. This thing is so awesome. I have its last version in the white. 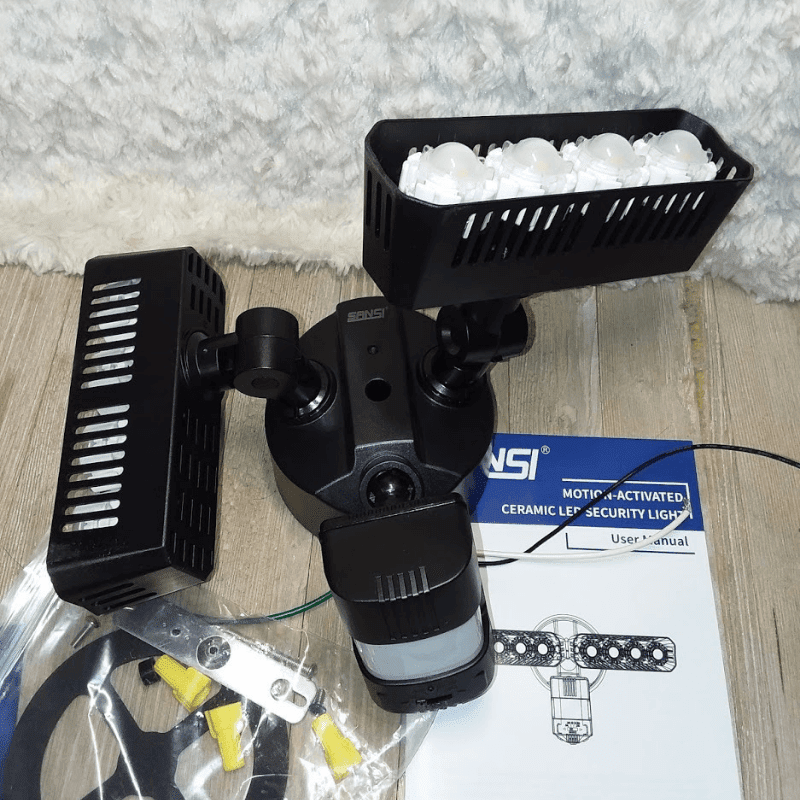 It has the same quality features like the Motion Sensor Light From Sansi that we reviewed last time but it's even easier to use. The lights, as well as the motion sensor on this light, are awesome. Each of the three pieces moves to the perfect position individually. I think that's great because they put off so much light, they can cover more of an area by being adjusted. I do have several outdoor lights that have stationary lights on them. The light that Sansi Upgraded 36W LED Security Light has is of better quality. The lights are brighter and the distance is longer and the ground cover is wider. That gives us as a family a better sense of security. This light has all of the hardware that it needs to be installed and anchored. The wires are exposed on the back for easy installation. 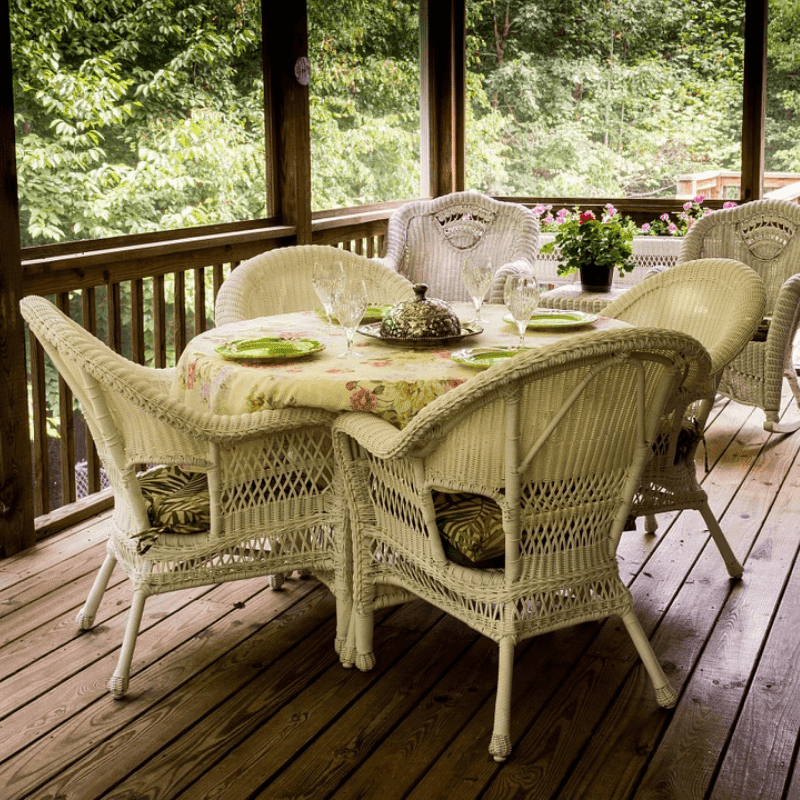 If you are looking for an awesome way to provide more security to your home and property, this is a great way to go. The waterproof/weatherproof light is awesome for all seasons.